Quick Take: White Collar, "Taking Account"
Review: White Collar, "Taking Account"
(S0307) Am I the only one who was surprised that Sara (Hilarie Burton) bothered to use an umbrella? Isn't she skinny enough to just walk between the drops? But I kid the emaciated. 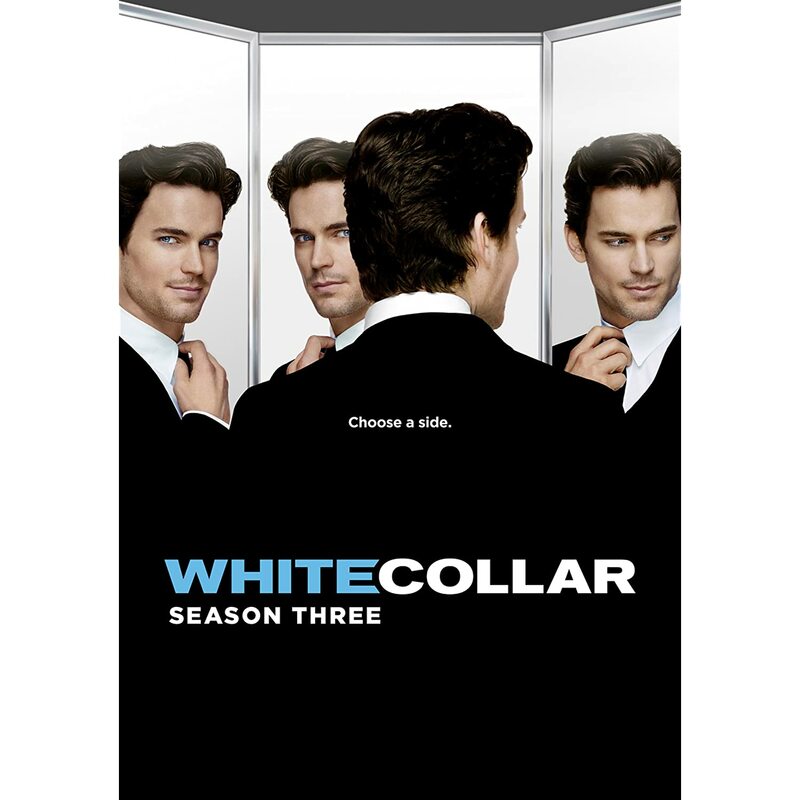 When White Collar premiered, I wasn't sure that a cop show about white collar crime was going to be interesting. Boy, was I wrong. Not only do the writers come up with believable, quality storylines every week but it's a nice change of pace from the CSI's and Law & Orders. Tonight's episode, for instance, wasn't just about a bank robbery. It was a massive bank robbery pulled off by a clandestine operative trying to bring down the the nation's financial infrastructure. I'm on board. The fact that Peter (Tim DeKay) still doesn't trust Neal (Matt Bomer) is one of the things that make this show so good. Peter is great at his job and would never stop being suspicious of a master con man like Neal, regardless of how close they get. This may be my favorite episode of WC so far. First, the super hot Sarah Clarke guests as The Vulture. I've been a big fan ever since Season One of 24. Second, she has the hots for Mozzie! I think we all agree that Moz getting some action is long overdue. Personally, I think it was the Mozart/Salieri thing that sealed the deal. If I had to pick nits, I would say that it was a little too convenient that Brower was able to hack into the FBI's file. The only reason that was thrown in was so they could find a way to catch him, but they had to look dumb by letting their guard down. Looking dumb is not something Peter and his team ever do. The scene with Sara and June (Diahann Carroll ) was a little forced but the final sequence showing Sara discovering the treasure was the perfect ending for a near perfect episode.